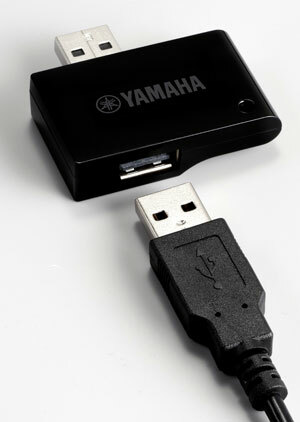 how to connect your MIDI keyboard to your iPad or computer with wires or Bluetooth. This page explains the equipment needed for Musiah piano lessons including MIDI keyboard requirements, cable and Bluetooth connections from your MIDI keyboard to an iPad or computer. How to connect MIDI keyboard to iPad With Bluetooth (wirelessly). 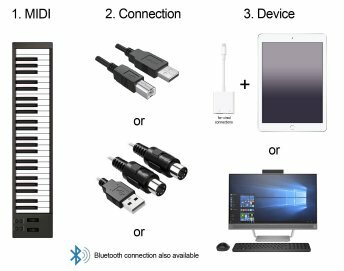 This article explains the best Bluetooth options for each MIDI piano / keyboard / controller type and introduces two new Bluetooth MIDI Adapter products. Finally, simple clear advice on how to connect a MIDI keyboard to an iPad. 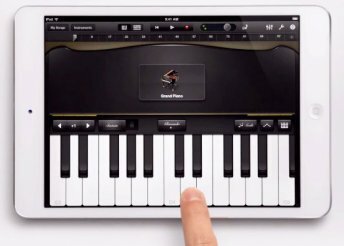 This article makes it easy to understand the simplest options that will have you playing piano with your iPad in no time. When is it a good idea to use Bluetooth with your MIDI keyboard and when is it NOT a good idea? 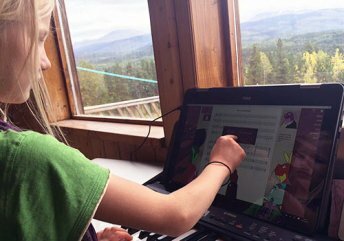 This article contains some good advice to help eliminate latency when playing a MIDI piano with your computer or iPad. iPad Piano Lessons Tips: How to stop iPad notifications from interrupting Musiah piano / keyboard lessons. 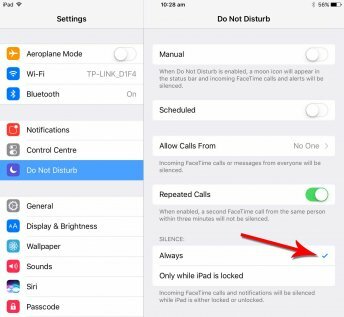 This article contains clear simple instructions on how to prevent iPad notifications from popping up when you least want them to. Thinking about iPad piano lessons? Wondering whether to use an on-screen keyboard or a MIDI keyboard, or even apps that use the iPad microphone to listen to a piano or non-MIDI keyboard? 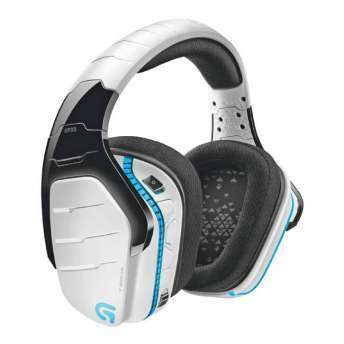 With so many options available, it can be quite confusing. Fortunately, this article is here to help. Using a touchscreen can be a great way to enhance your Musiah piano lessons. And much of the development we are currently doing is helping to make touchscreens a more attractive and enjoyable way to intereact with the Musiah piano lessons app. Thinking of buying a keyboard and not sure whether to get one with weighted keys or unweighted keys? This article will demystify the question of weighted keys Vs unweighted keys and help you select the right instrument for you. Of all the latest tablets and mobile devices (a.k.a. 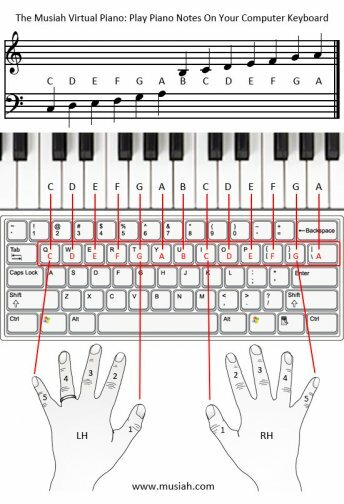 handheld devices, handheld computers or simply handhelds) such as the iPad, various Android models, and the Microsoft Surface —are any of these suitable for learning to play piano / keyboard, and specifically, can they adequately run the Musiah online piano / keyboard lessons software? 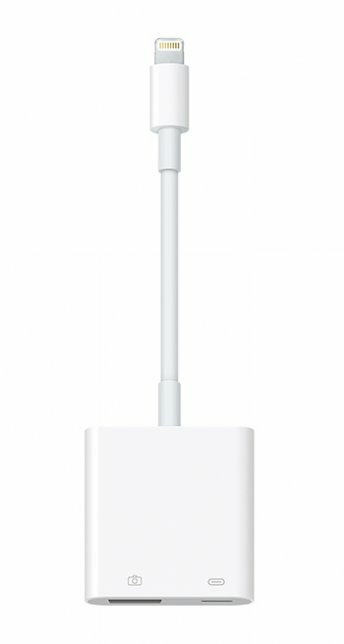 Of them all, there is only one device that passes the test. So if you’re into mobile devices and considering which one to buy, this information may help you decide. 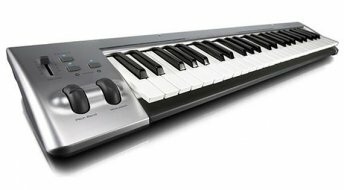 This page explains MIDI keyboard requirements for Musiah online piano lessons including the different between a MIDI controller and a stand-alone keyboard. 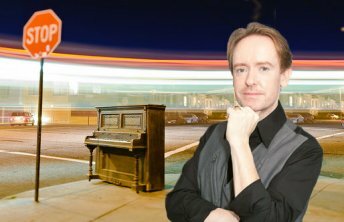 Would you love to try piano lessons but don’t own a MIDI piano keyboard? Well, now there is a perfect solution — using the Musiah Virtual Piano you can now play piano notes on your computer keyboard while you learn how to play the piano with Musiah. Not sure of the difference between a piano and keyboard? 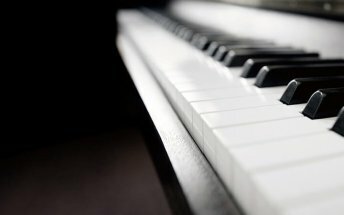 This insightful article explains the main features of each instrument as well as the main differences between piano lessons for beginners and keyboard lessons for beginners.